I was thrilled when DH mentioned that he regretted not stopping at the drugstore to pick up a card for a co-worker's celebratory luncheon. One of the guys has reached a significant milestone in terms of years with the company, and I was only too happy to spend a little while in my craft room. 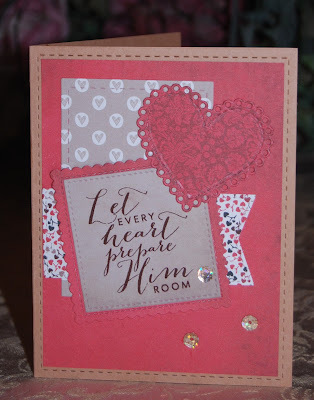 The papers are from Tim Holtz and the sentiment is from Verve's Love Everlasting. Hubs wanted the card to read "congrats" and not a syllable more; I also complied with his edict of "no flowers or ribbons". 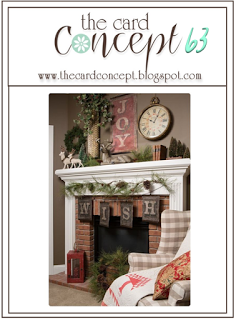 Below are the inspiration sketch from the Card Concept and the Verve Sketch that helped make this card come together. So thankful for a friend's blessings at work, for a little time to create a celebratory card, and for your visit. 1. 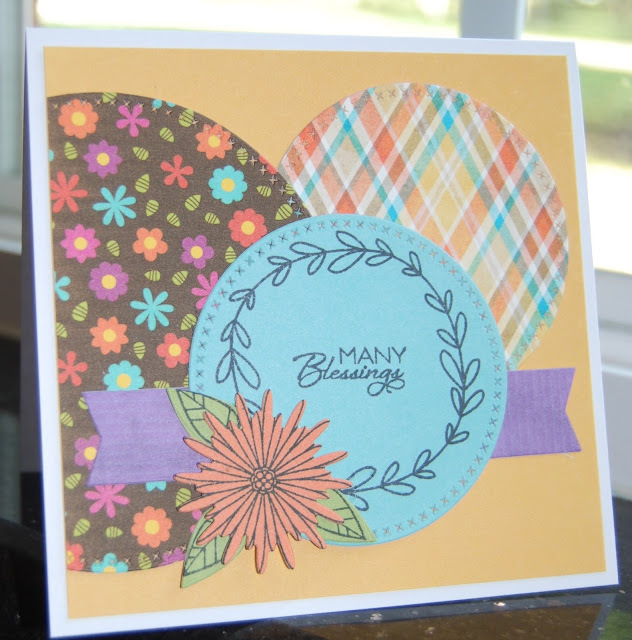 Cut some pretty papers from Dashing Shadows Design using stitched dies from Little Inker Designs, My Favorite Things, and Verve. 2. Stamp the sentiment (my one of my favorites from Verve) in Memento Rich Cocoa. 3. Embellish with a heart cut from a Simon Says Stamp die and three Verve sequins. Hello everyone! 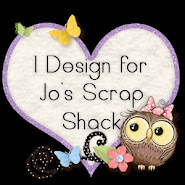 I hope you will join the latest challenge at Jo's Scrap Shack----Cut-It-Up. Miss Lily and the Snowman, a darling image from Little Blue Button Stamps takes center stage. After coloring the digital stamp with Prisma pencils, I trimmed it up with Stitched Rectangles from Little Inker Designs and adorned it with layered snowflakes cut with a Martha Stewart punch. Wishing everyone a blessed Thanksgiving and lots of special family times. Thanks for stopping by! It's always fun to play along with Mojo Monday, and this week's sketch is another winner. I combined it with the fun inspiration colors from Joy Clair, using digital papers from Far, Far Hill. 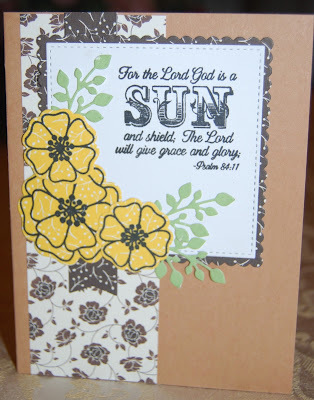 The stamps are from Verve: New Mercies and Brighter Days. 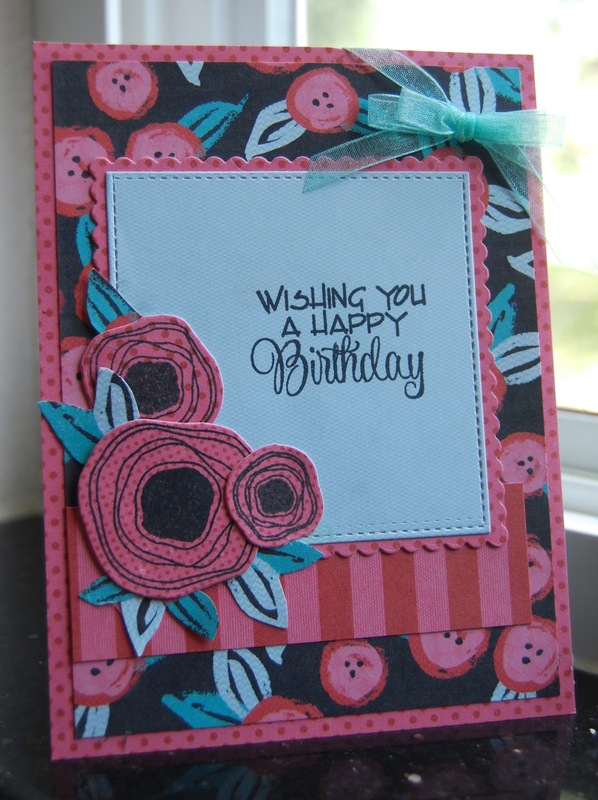 A trio of leaves cut from Beautiful Things and three shiny pink gems finish of the card. 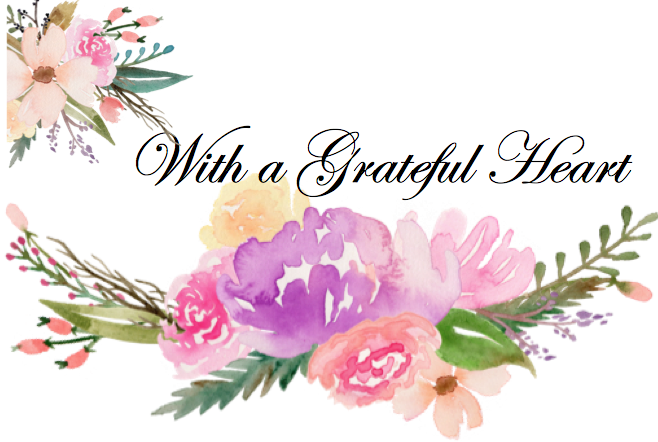 I am so thankful for all that is going on this week. Family will begin to arrive tomorrow evening, and the house is ready for the holiday. I am excited about a time to give thanks together, but in the meantime, I have been blessed with some time to craft and to relax. 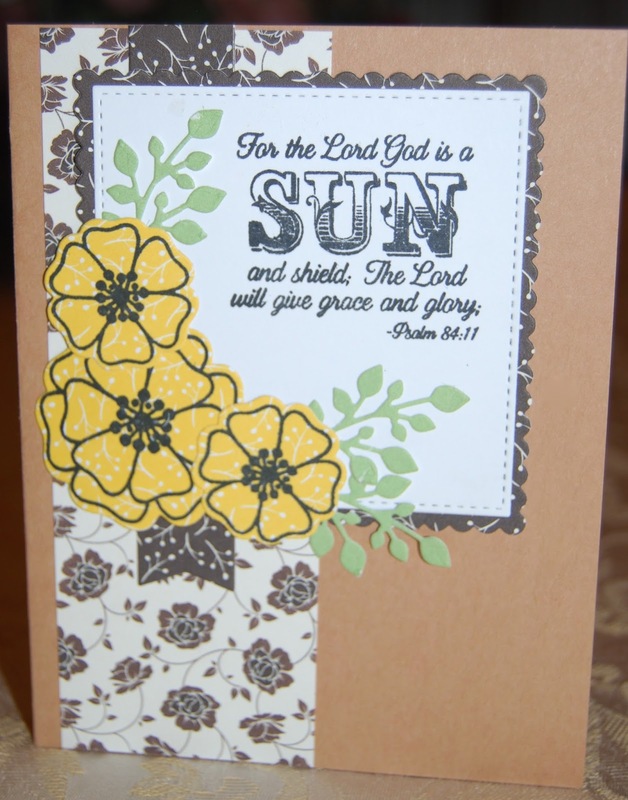 This card is based on the first November sketch from Verve and features a beautifully lettered scripture, Psalm 84:11. 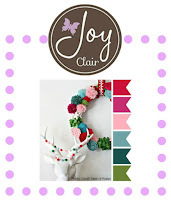 The colors brown, yellow and green are all that's needed to play along at Jo's Scrap Shack, and the trio of Joyful Blooms fits the theme at the Simon Says Stamp Monday Challenge. 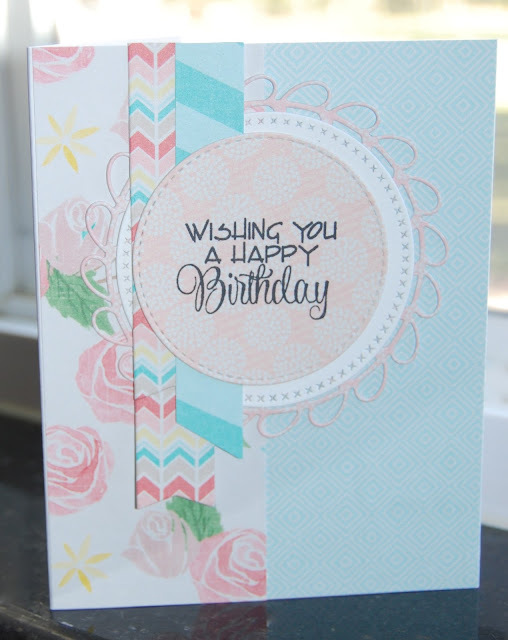 Summer crafting created a sufficient stash of birthday cards, but it was a special pleasure to have some time to make an new card for an upcoming celebration. 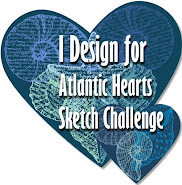 The sketch and sentiment are from Verve, and the color scheme is from this month's challenge at Joy Clair. 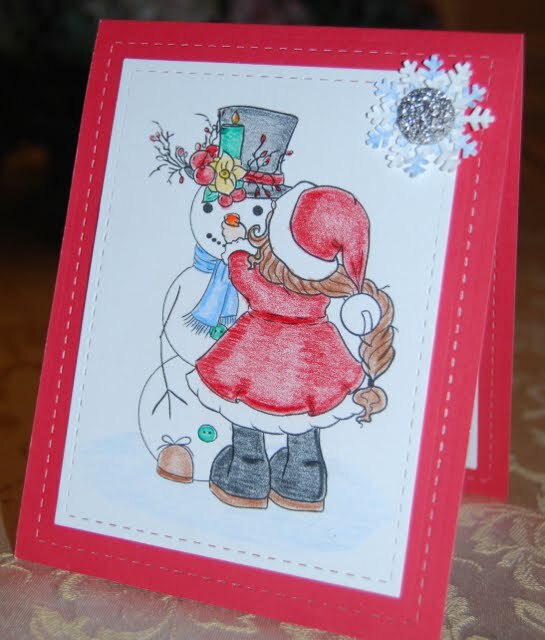 The digital papers are created by Sheila Reed. 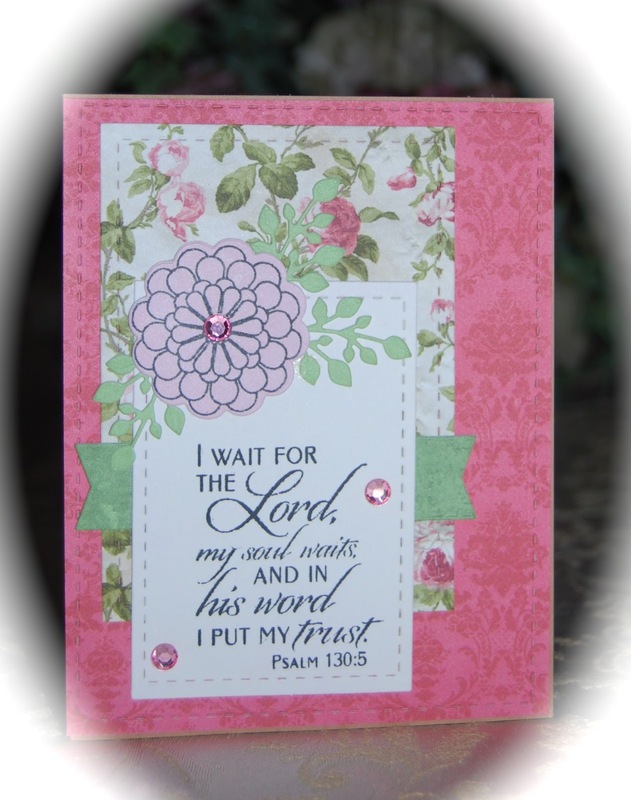 From the moment I saw the gorgeous inspiration photo for the November challenge on the Verve Blog, I wanted to use the Mini Sunburst Die dies from Your Next Stamp as an element. It was fun to choose colorful scraps based on the photo, but I struggled to make the Let Every Heart stamp fit. 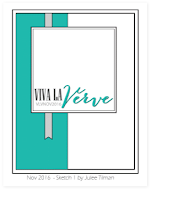 By removing a few elements from the Verve Sketch and by using a 5 x7 seven card base, a balanced look was achieved. God spoke to me through the process, reminding me that it is a deliberate, intentional choice to make room for Him in our hearts. As Christmas approaches, I want to slow down in order to honor and to enjoy my Lord. The photo really doesn't do justice to the gorgeous turquoise color in the Inner Beauty paper collection from the Sweet Shoppe. Verve's Kindness Matters is the source of the gorgeous bloom and the sentiment. 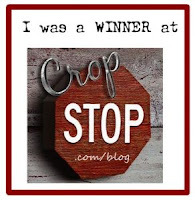 Linking to Mojo Monday Sketch Challenge and to Simon Says Stamp Wednesday Challenge where the theme is thanks/Thanksgiving. 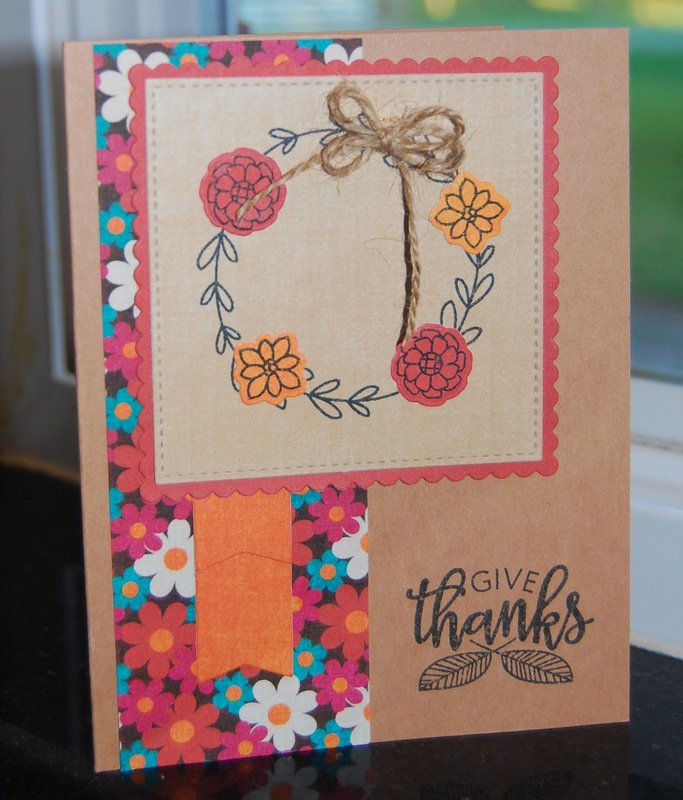 Just a quick post to share a Thanksgiving card made with one of Verve's new sets of stamps and dies, Autumn Blessings. I like the bright pink and turquoise mixed in with there rich reds and browns in the digital papers created by Harper Finch. In addition to the November sketch challenge, I am linking to Simon Says Stamp Wednesday Challenge (Thanks/Thanksgiving). This gorgeous digital paper set from Misty Cato has been resting on my computer desktop and the Birthday Poppies stamps and dies have graced my work desk recently. Both the Mojo sketch and the Joy Clair color challenge photo contributed to the design for this birthday card that will soon be shared. 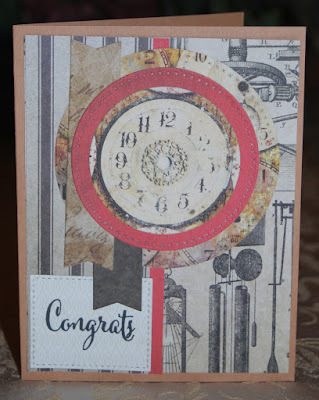 I am extremely excited to be sharing this card as a member of the design team for Jo's Scrap Shack. This week's 3-2-1 challenge was met using red, yellow, and blue as the three colors. A button and twine were selected as the two embellishments, and I enjoyed coloring the cute Bugaboo image with Prisma Pencils. 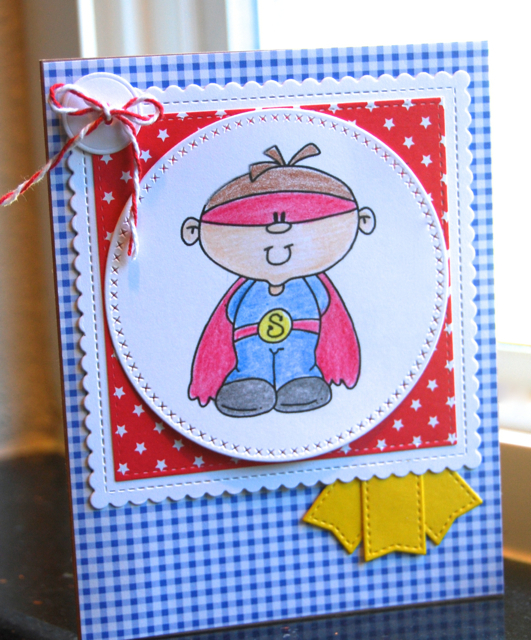 The digital stamp presents a darling little superhero, but Veterans our real heroes. Please celebrate Veterans Day today by telling a child about the devotion of those who defend our freedoms or by telling a Veteran thank you for his or her service. You will be blessed by this, I promise! 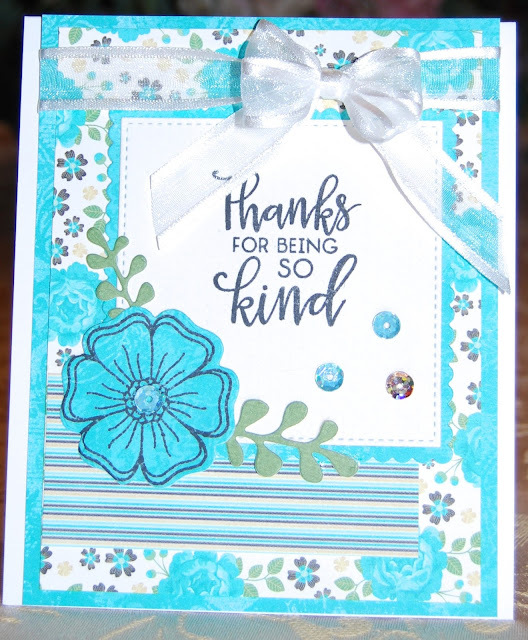 Some pretty papers from The Paper Garden helped meet the color challenge at Joy Clair, and I always have fun playing along with the Verve sketches! 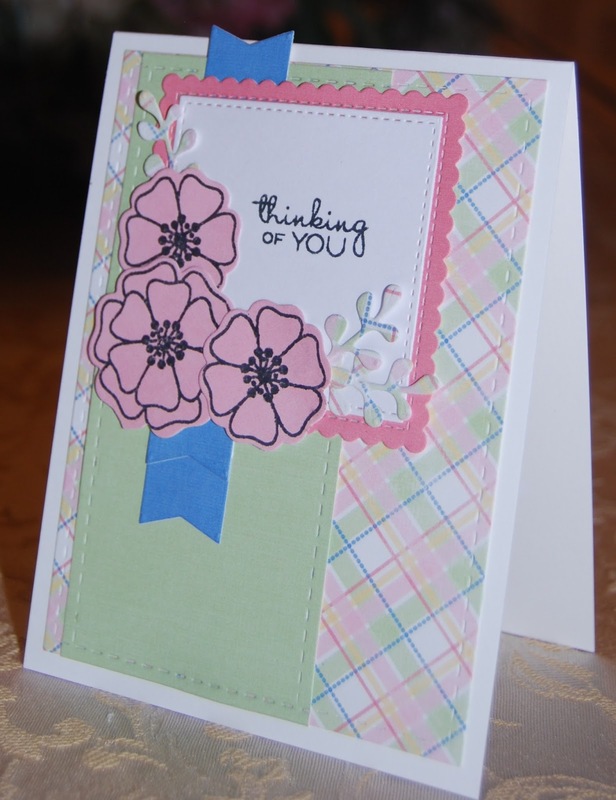 This card will go to a dear someone in need of a little encouragement. I wonder what happened to the practice of veterans selling the the little red paper poppies....I remember purchasing them as a child. Mom or Grandma would give me some change to buy a little red paper "Buddy Poppy" from the older gentlemen wearing their VFW hats. At the time, I knew it was special, but didn't really understand. 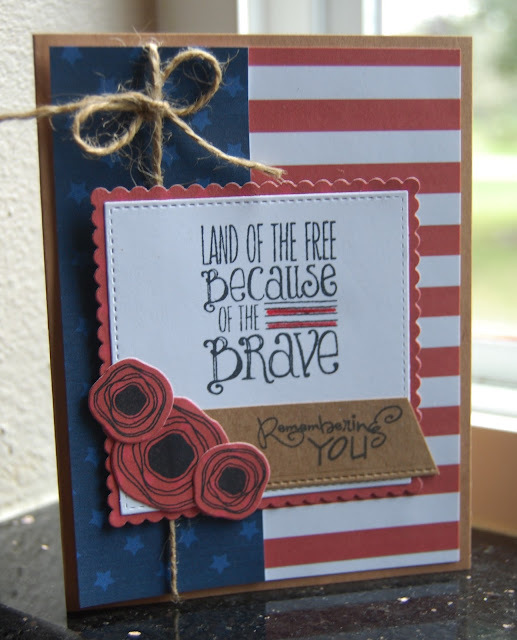 As Veterans Day approaches, my students will be practicing speaking parts for a program to honor service men and women and will be busy making Valentines to share with the VA Hospital in February. It is a blessing to explain our freedoms to children and to help them appreciate our veterans. 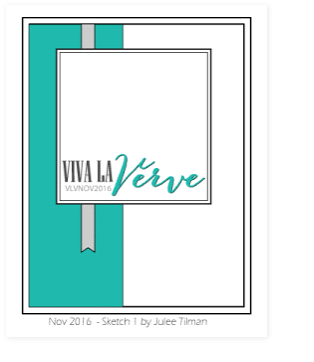 My card is based upon the first VLV sketch for November and uses two Verve sets: Poppy Birthday and American Hero. The digital paper is from Cottage Market. 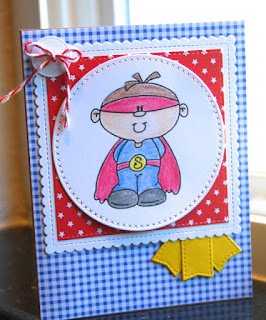 I love to make square cards, so I couldn't resist playing along with this week's Mojo Monday Sketch. The paper selections are from Harper Finch and I used three Verve sets: Autumn Blessings, Simply Amazing, and Poppy Birthday. 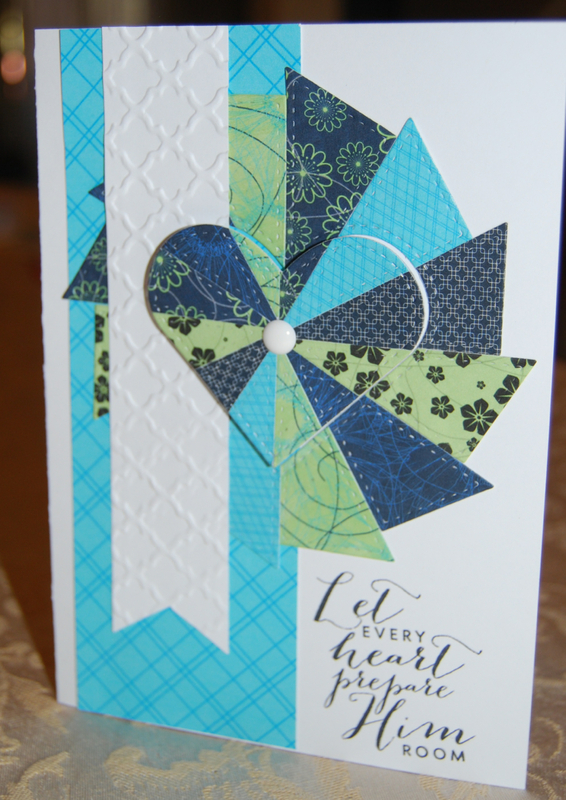 The stitched circles were cut using MFT dies.